National League side Macclesfield Town have signed defender Keith Lowe following his departure from Kidderminster Harriers. 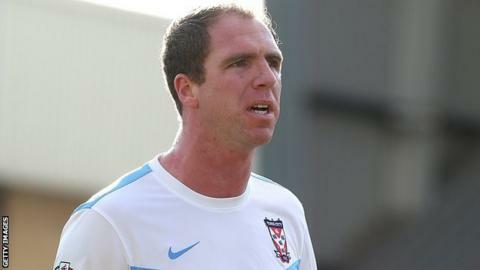 The 31-year-old has agreed a one-year contract with the Silkmen. Lowe began his career at Wolves and has also had spells with Burnley, Cheltenham Town and York City. He helped Harriers finish second in National League North last season before they were beaten in the play-offs by Chorley.